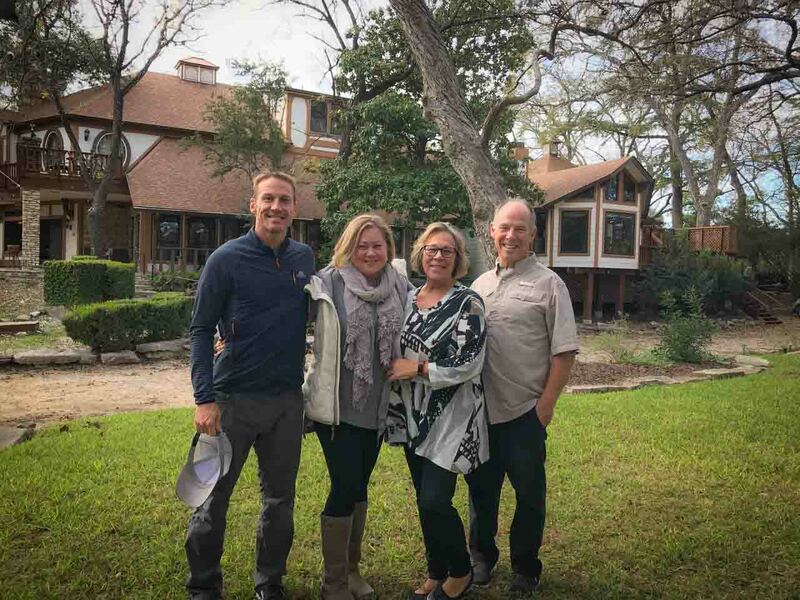 Located on three areas on Cypress Creek, in the quaint Texas Hill Country town of Wimberley Texas, Creekhaven's location is one of the things that makes the property so special. Only 1/3 mile down historic Mill Race Lane, you'll feel a million miles from the stress of daily life but will be just a 10 minute walk to popular Wimberley Square. You'll also be within a short driving distance to Texas Wine Trail wineries, craft breweries, unique shopping, art galleries, and outdoor activities. Visit our activities page to learn why a stay in at Creekhaven Inn in Wimberley, Texas should be your next Texas vacation. The grounds at Creekhaven Inn have over 600 feet of private creek front under towering 1000 year old Cypress trees. It's a magical place that will make you wonder if you should even venture out to explore the hill country. 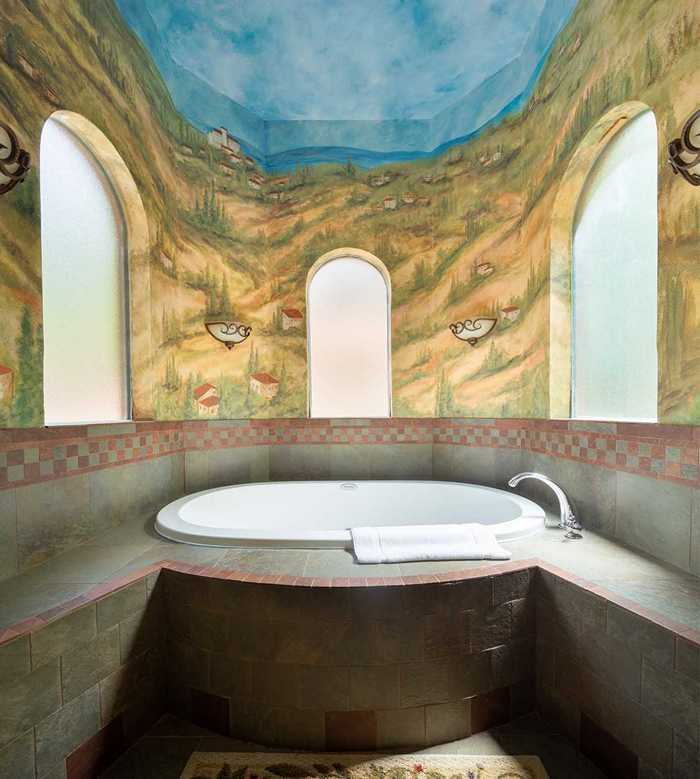 Relax by the creek or in the hot tub, play on the grassy grounds, and rejuvenate in the spa. Creekhaven Inn & Spa is a paradise in itself that is designed to create a relaxing memorable stay. 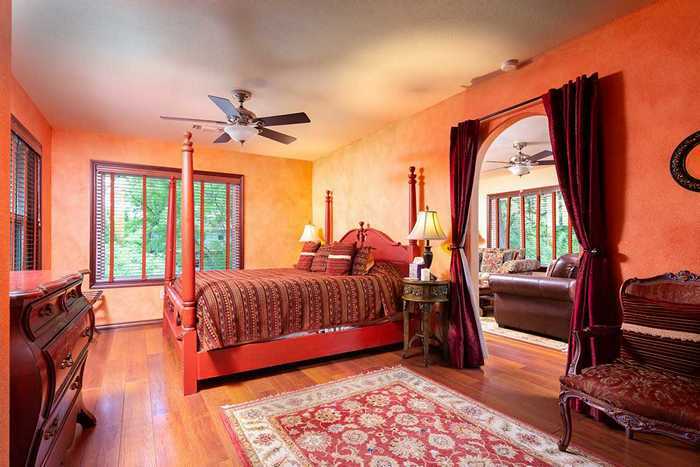 Positioned on beautiful Cypress Creek, Creekhaven Inn & Spa feels like a secluded bed and breakfast but is only minutes walk from Wimberley square. It’s the perfect place to relax and reconnect. Plan your getaway in one of our 16 romantic guest rooms and suites. Enjoy a spa package in our new petite spa while staying at one of the most romantic bed and breakfasts in the Texas Hill Country. Enjoy the peace and serenity of our property, while relaxing in the warm water and soothing jets of our 6-8 person hot-tub. 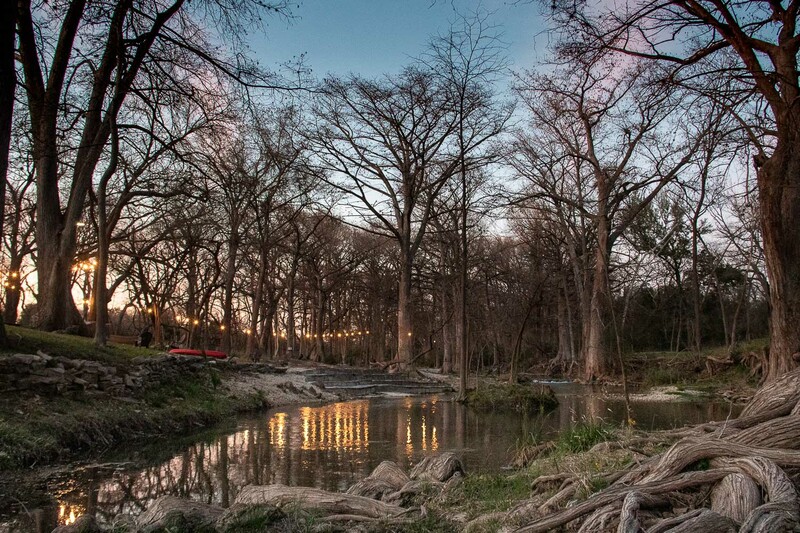 Creekhaven Inn offers private access to Cypress Creek for swimming, floating or relaxing. We are excited about our new petite spa that is located on the third floor of the main house. A short, fun ride up the Evelette will take you to the tree tops where you will feel your stress float away. The warm, inviting space is perfect for a small spa, and we'll have two side-by side massage tables overlooking Cypress Creek and the majestic treetops on the property. The Spa at Creekhaven is sure to relax and rejuvenate. Book your spa package or massage today. On December 1st, 2018 we became the new innkeepers at Creekhaven Inn and Spa. We are very grateful to the Appleman's for the opportunity to take over one of the best Texas bed and breakfast inns. In the first few months we have been working hard to improve and update an already wonderful inn.  Join our facebook community to learn about the various new upgrades coming to Creekhaven inn. It is truly our goal to provide you with a positive and lasting, memorable experience in an environment where you can relax and reconnect. We feel Creekhaven is a special and magical place and our sole focus will to be provide you a quality experience and stay. Please let us know if you have any special requests. We will do our best to accommodate you. Fifteen miles from I-35, Wimberley and Creekhaven Inn are the closest hill country destination points to Houston, and a convenient location for those coming from the Dallas/Ft. Worth area.